Let's make Patriotic Paper Plate Purses! (Whoa! Just realized that the title had way too many Ps in it.) 4th of July is THIS Saturday! 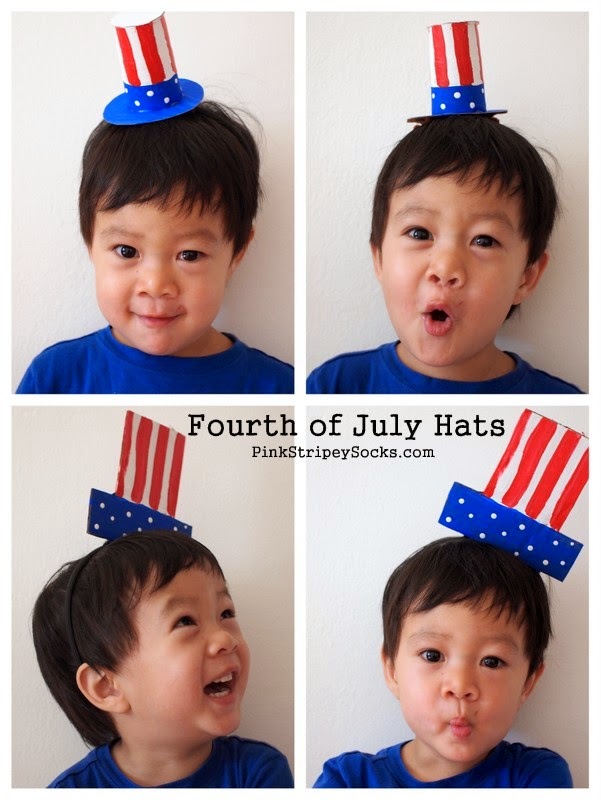 And if you're looking for a super easy 4th of July craft to do with the kids, tada! Make some Patriotic Paper Plates with them! 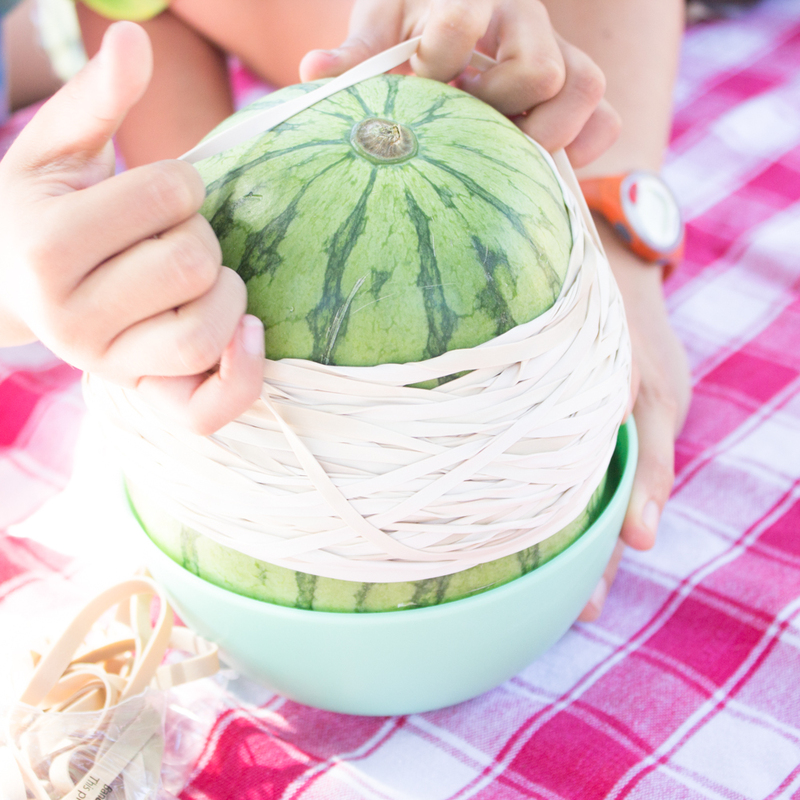 Visit Handmade Charlotte to the get the full Paper Plate purse Tutorial today! Hope you have a restful, refreshing, and reflective weekend. Hubby and I celebrated 4th of July with some friends. We ate a delicious grilled meal. Then we sat outside and watched the fireworks. Some fireworks were patriotic red, white, and blue. Others were shot so high, it felt like we were contacting aliens. These reminded me of funny deep sea creatures. These look like dandelions set aflame. I also tried out sparklers for the first time. I loved them. Hope you had a wonderful July 4th too!